It's spring break here in PDX and I decided to take a few days off this week. That means lots of time for knitting, sewing, cleaning, and getting the new basement ready and furnished. Yay! 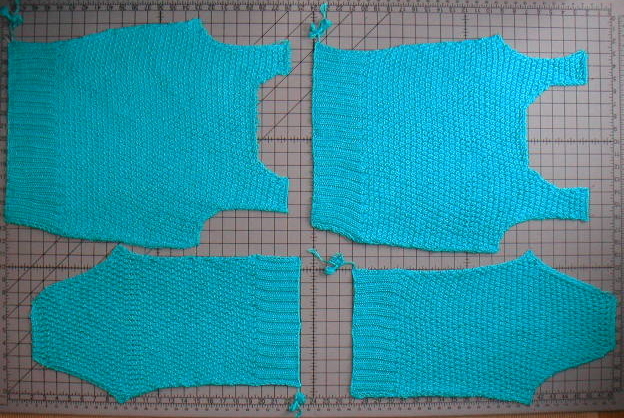 I finished the sleeves up for the Rebecca sweater last night and plan to cut out the fabric for the Built by Wendy top this afternoon.